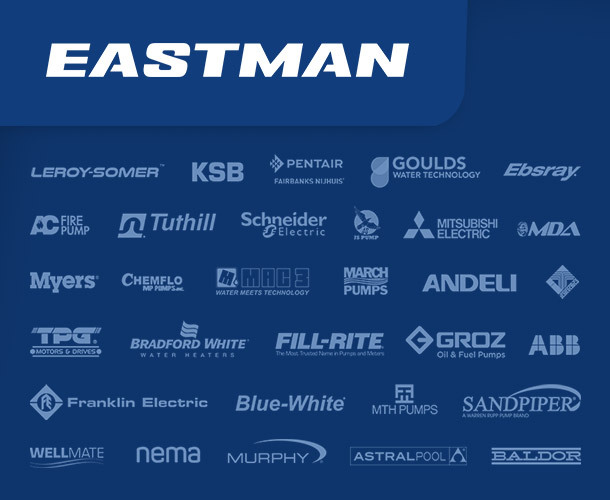 No other company boasts a wide array of international pump and motor brands like Eastman. We built trust with these global players by heavily focusing on each individual brand to source competitive product lines, creating retail distribution and project management solutions that are tailor-made to accurately address your unique needs. 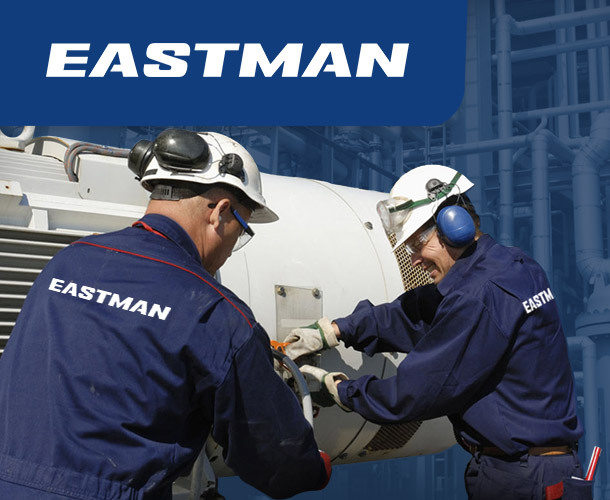 Starting from sourcing the right parts, designing a unique system, delivering, installing, to after service, Eastman is the undisputed trailblazer in the flow systems industry. We are the sole distributor with a portfolio of top-tier brands of this magnitude in the Philippines. 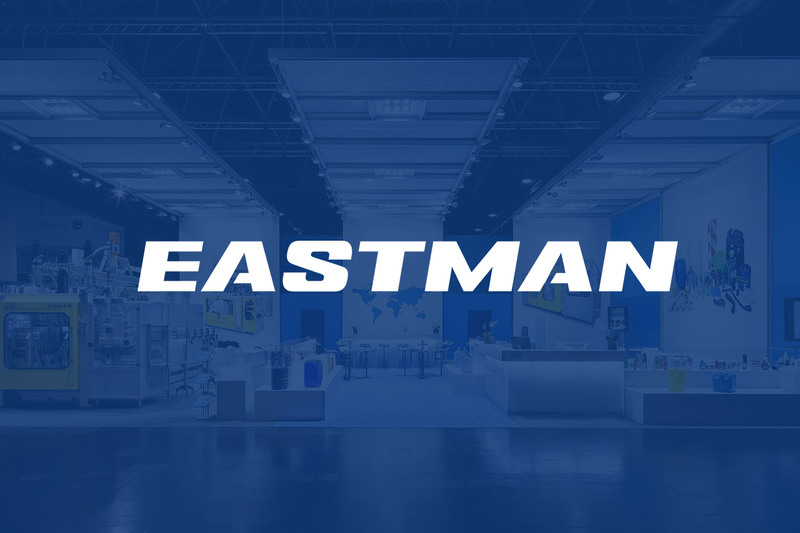 Whether you need pumps for your swimming pool, factory, or for your apartment’s sprinkler system, you can trust Eastman to give you the best-quality products and solutions. Efficiency, convenience, and added-value at every turn – these qualities serve as the foundations of our services. We bring you what no one else can: seamless end-to-end service from supply to after sales management. 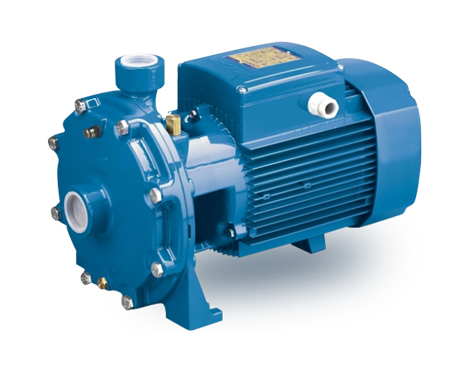 With a wide range of global brands in our portfolio, we create advanced pump and electric motor systems according to your requirements. 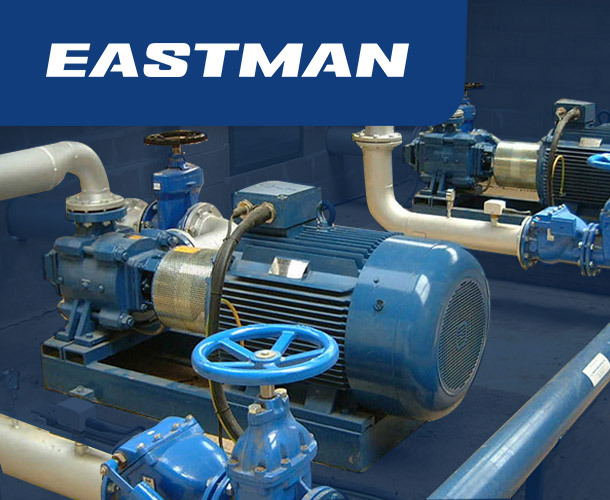 With our attention to detail and commitment to our suppliers, world-renowned manufacturers of quality pumps and electric motors chose us as their exclusive partner in the Philippines. Our portfolio boasts the world standard of flow system supplies with a range that is unparalleled in the country.